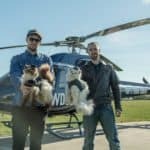 BrewDog USA, a company that completed a Reg A+ crowdfunding round a little over a year ago, has filed a new Form 1-A indicating its intent to raise more money. While the filing has not yet been qualified by the Securities and Exchange Commission (SEC), there is plenty of information in the Offering Circular to provide additional insight into the offer. 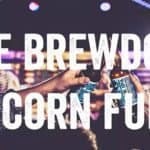 In 2016, BrewDog USA launched its first crowdfunding raise in America under Reg A+ with the offering closing on July 28, 2017. 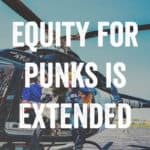 Equity for Punks USA raised over $7,000,000 from more than 8,000 investors – many from Ohio where the brewery has been constructed. 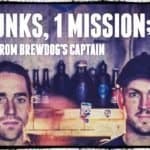 BrewDog USA plans to use any new funds to scale the American business even faster than was completed in the UK, according to the company. 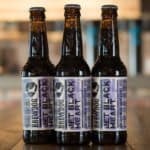 BrewDog USA wants to roll out distribution of a range of beers while also building a brewpub operation with a nationwide footprint. The first two sites have already been established in the Columbus area where the brewery operates. Both sites should be operational by mid-2018. BrewDog’s USA brewing facility was completed in late 2016, and released its first beer in June 2017. They currently produce 4 different beers from the brewery in Columbus as well as a range of small-batch beers. BrewDog has commenced their craft beer hotel concept on site in Columbus as part of an “immersive craft beer experience” for visitors to their brewing facility. BrewDog USA now employs 101 people and their beer is available across the State of Ohio, and by the end of 2018 expect to have distribution in 9 States. 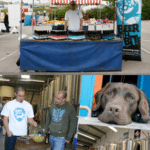 Their first US bar, DogTap, launched in early 2017, and has been expended upon twice since launch in order to cater for demand. 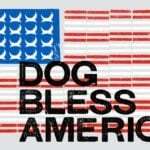 BrewDog plans to launch a series of additional bars across the USA, in part funded by the proceeds of this offering. 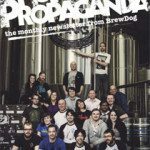 Today, BrewDog plc (the UK parent company) employs more than 800 people, ships its beer to more than 60 countries around the world, owns or operates 50 craft beer bars. 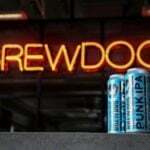 Its flagship beer, Punk IPA is said to be the leading craft beer in the UK and Europe, and BrewDog plc has been solidly profitable every year since 2008. 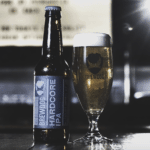 BrewDog plc has a community of more than 65,000 investors and holds a record for one of the biggest online equity based crowdfunding campaigns ever having raised in excess of $50 million via Equity for Punks. 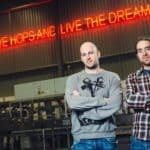 The new BrewDog USA equity punks is expected to be hosted on Bankroll.ventures – the same platform that listed the previous offer. 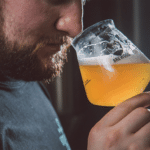 This entry was posted in Global, Offerings and tagged bankroll.ventures, brewdog, equity for punks, uk, united kingdom. Bookmark the permalink.